When you are out driving or walking around the Kent countryside you might come across a bit of woodland that looks like a Hurricane has just ripped through it. Don’t worry about that though, as it’s probably just a bit of coppicing, a centuries old wood land management technique that helps our local woodlands and wildlife thrive. The Romans originally brought Chestnut over from Spain to provide fuel for the iron industry in the Weald and the woodlands they planted have been used by generations in Kent to supply everything from hop poles to fence posts, pit props, the raw material for paper production and of course firewood. Bertie’s helps carry on this tradition by using locally coppiced timber for all our firewood production. When a wood is coppiced the trees are cut down to about a foot of so from the ground and this allows them to regrow (think of pruning roses on a giant scale). Coppicing usually takes place every 12 – 15 years in blocks around the wood and this allows many types of flora and fauna to flourish during the coppicing cycle. If the trees are not cut back regularly they tend to grow too large and can ‘topple’ over and die, so coppicing is a very important practice that helps keep our Kent woodlands healthy. 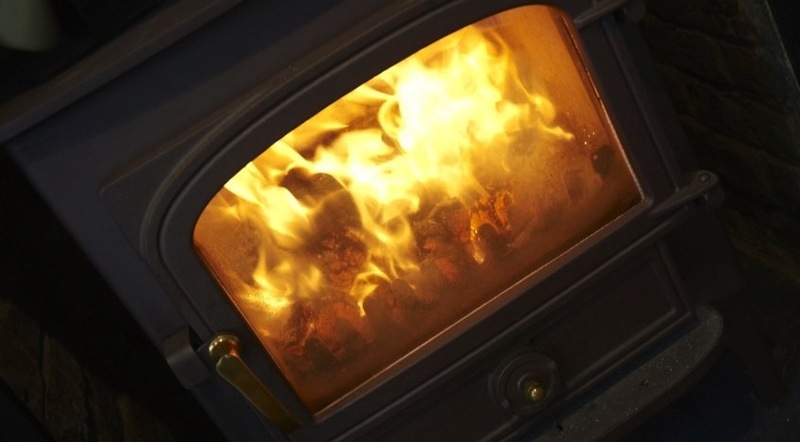 Sometimes a bit of wind will bring down a tree or 2 in the garden and it would be a waste not to season it properly and use it as firewood, this guide will hopefully give you some tips to help you dry your own wood. 1. Cut as soon as possible, you will find that freshly felled ‘green’ timber is much easier to cut into logs than drier seasoned timber. Cutting and splitting the timber into logs also helps open up the ‘face’ of the timber and provides a larger surface area to allow the wood to dry out. If you are felling trees, then try and do that during the winter months when the trees are drier with less sap. 2. Stack your logs in a south facing spot that gets a bit of wind. Drying logs depends on air movement as much as warmth. 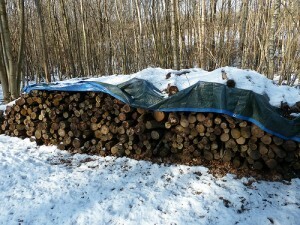 Ideally try and stack the logs about 3″ or 4″ off the ground to allow air to flow underneath the stack and cover only the top to allow wind to blow through the logs. 3. 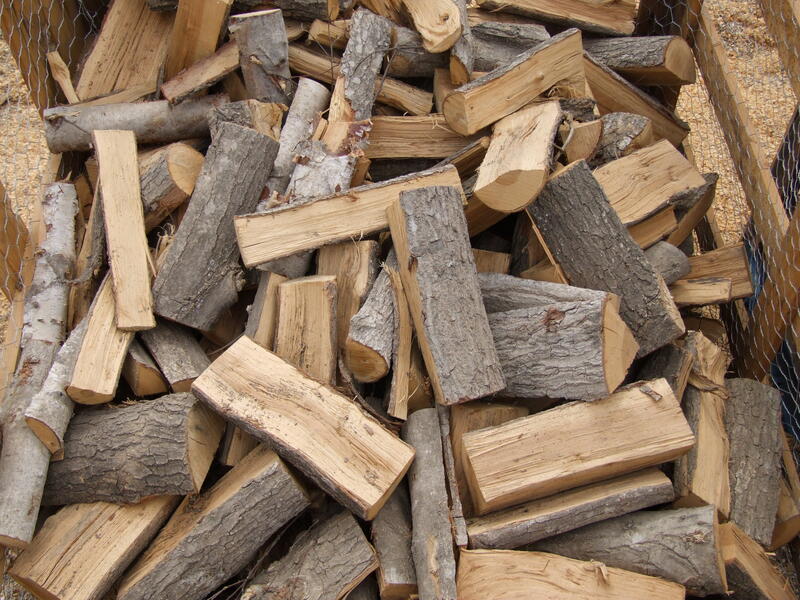 Logs usually take a year or 2 to dry out enough to be ready to burn. Softwoods like pine might only take a few months, with dense hardwoods like Oak taking as much as 3 years to dry out properly. Weren’t the Bluebells Great This Year! Bluebells and many other woodland flowers like rare Orchids can’t thrive in over grown, un-cared for woods. They only do well when the woodland is managed regularly to allow light in under the canopy. It is not only flowers, but many other forms of flora and fauna benefit greatly from letting more light into the woods. 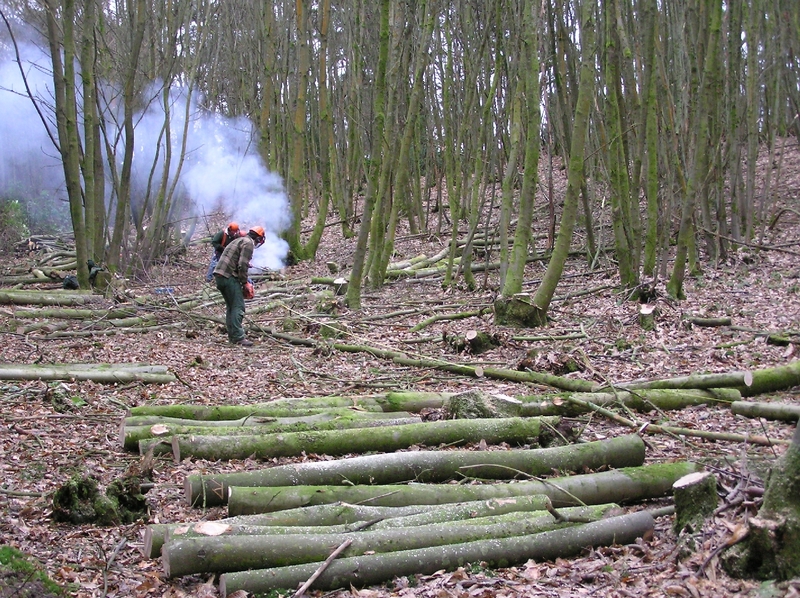 Coppicing is a woodland management technique that has been used for centuries in Kent & Sussex. It involves cutting trees back to about a foot from the ground, with the trees allowed to regrow and the process repeated every 12 – 15 years. Coppicing is usually carried out in blocks around a wood and this means that different parts of the woodland are at different stages of regeneration during the coppicing cycle. The wood harvested from coppicing was originally used by the Romans to smelt iron, later it was used for fencing, pit props and hop poles. More recently the timber has been used by companies like Bertie’s to produce local, sustainable wood fuel. 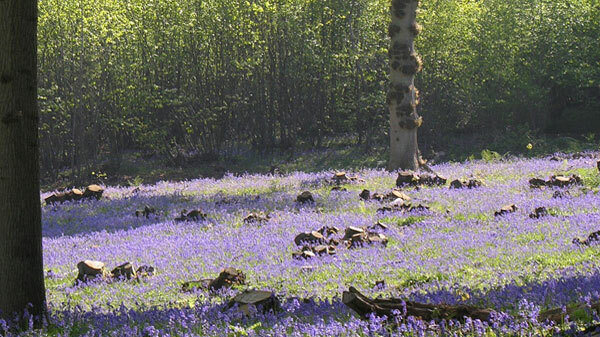 So you can thank coppicing for the beautiful show that Bluebells put on every year! 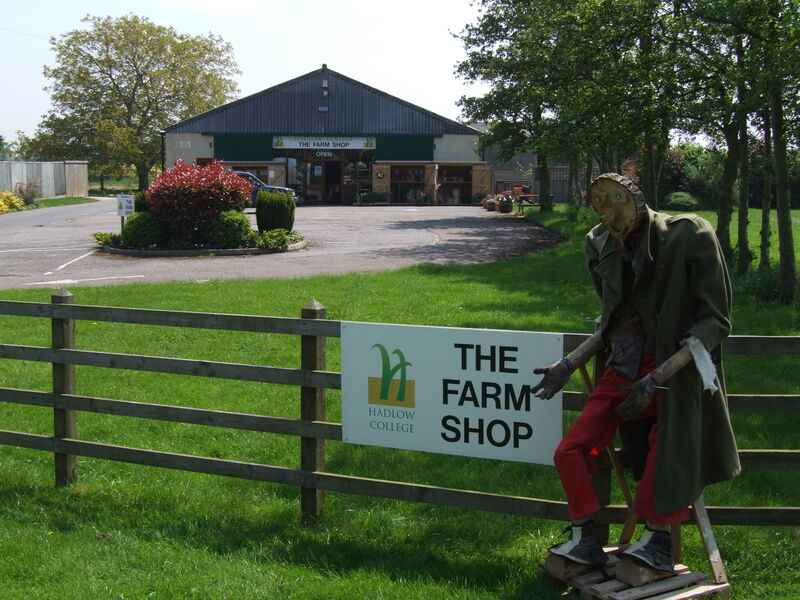 He’s at Hadlow College Farm Shop, don’t forget they sell Bertie’s logs and kindling.